Music can be relaxing, make us happy and reduce stress. 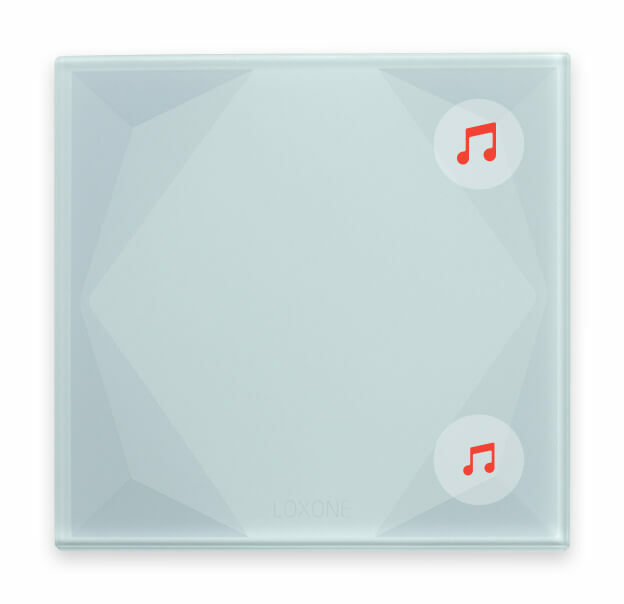 Why not create moments of happiness in your Loxone Smart Home through music? Wake up to your favorite song in the morning and let relaxing music wind you down after a long day at work. 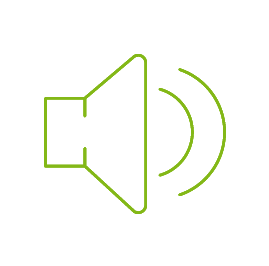 Audio goes beyond music for specific functions like a doorbell when someone is at the door or an alarm incase of emergency. Get creative with multiroom audio and multimedia. 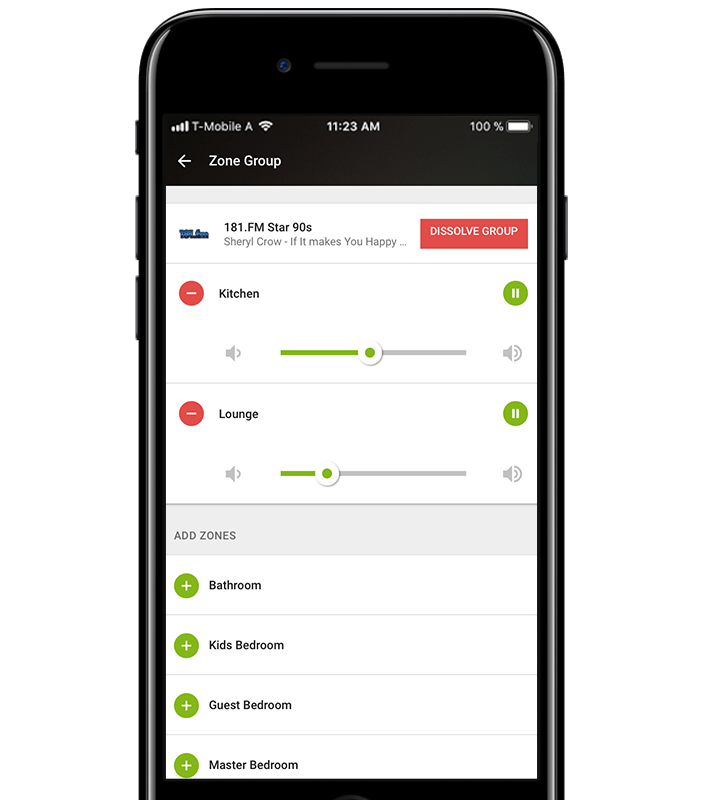 Life in a Loxone Smart Home sounds beautiful, too. Your music & multimedia devices are intelligently automated, so you can sit back, relax and enjoy. Have your whole house or individual rooms welcome you as you walk in, playing your favorite playlist on entry. When you leave, the music will automatically turn off.  You could have the multiroom audio in your home play at full volume should unauthorized entry be detected, in a bid to scare off any intruders. Have your home let you know when your guests have arrived with a door chime sound effect being played in specific rooms. This is all possible with Loxone, and it is up to you which features you’d like. With multi-room audio, you can choose whether rooms play the same music or play something completely different in each. Choose relaxing music in the lounge to unwind with a glass of wine and a good book in the evening, while the children listen to an audiobook in their bedroom. 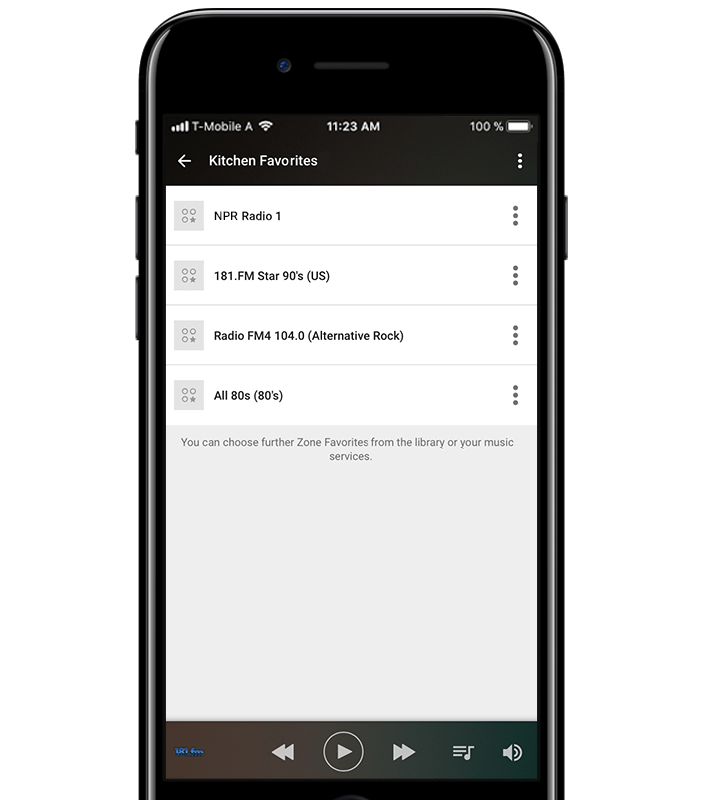 Choose from a wide variety of sources – from your personal music collection or from music services such as TuneIn or Spotify, or simply stream audio straight from your smartphone with AirPlay. Imagine this all too familiar scenario: the in-laws are visiting to look after their grandchildren so that you and your other half can go out for dinner. With many home entertainment setups nowadays, you’re almost guaranteed that visitors who are unfamiliar with your TV and entertainment setup will find it a little daunting. 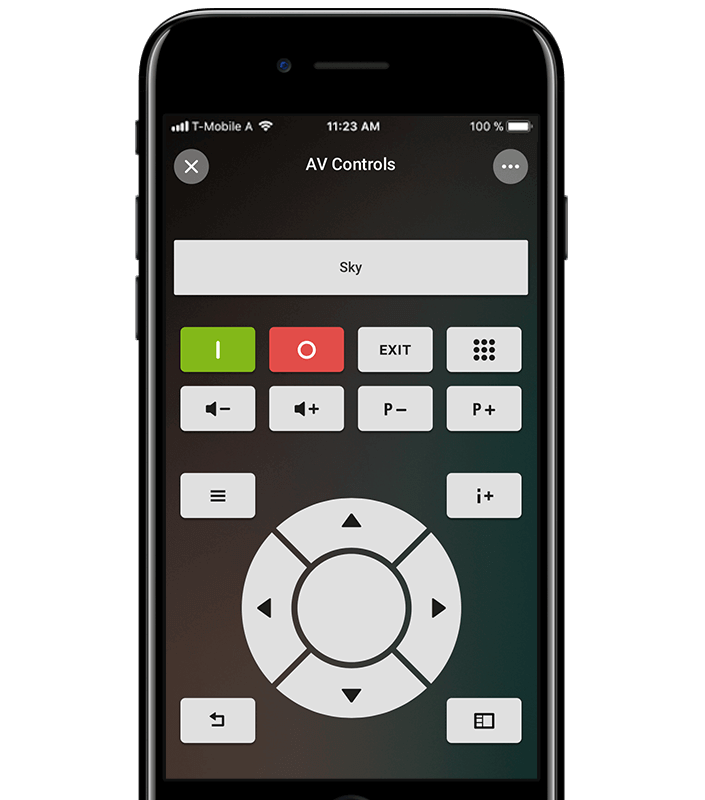 Now, in a Loxone Smart Home, the next time your mother-in-law comes over to babysit, they’ll be able to watch a movie easily thanks to a slim, 5-button remote control that performs all the essential functions needed for the home entertainment system. A quick 2-minute run down with Mom is all that’s necessary. 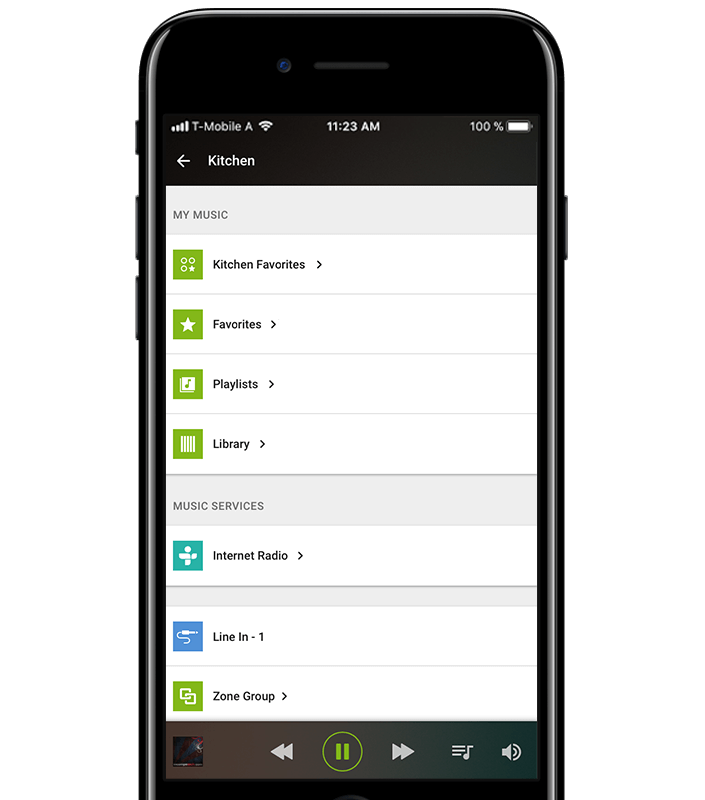 With Loxone, you’ll be able to control what’s playing all around the house with just one app. You’ll have an overview of what’s playing and make individual adjustments at any time. Whether it’s changing the volume, skipping songs, choosing a new playlist, scrolling through albums, playing your personal favorite from your library or queueing up a new chart-topper – it can all be done in one app. Control the music in the room you’re in from just two touch points on a single Touch switch. From these two touch points, you can play and stop the audio, turn the volume up and down, as well as change the audio source. 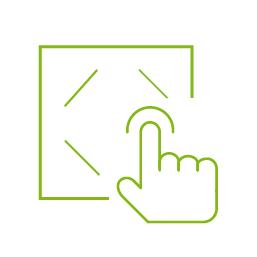 Different kinds of home entertainment devices can be incorporated into a Loxone Smart Home, so you can turn on the X-Box and switch the TV to the correct AV source with just one touch. 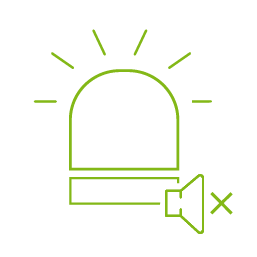 In the event of an intruder, your multi-room audio becomes the siren for your alarm – playing a specific audio track through the speakers in your home at full volume. Unleashing this kind of audible defense is likely to scare any unsuspecting burglar away. Always get up on the right side of the bed with a feelgood playlist that fades in to wake you. No longer do you have to deal with the shrill beep of the alarm clock! 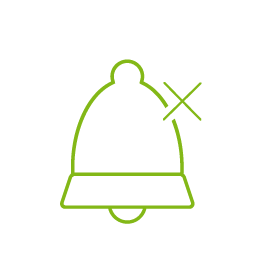 When someone rings the doorbell, instead of it only chiming in one place which may be out of earshot, your home will play a specific sound in every room of the house. If your little ones are sleeping, then your home will be sure not to wake them. Thanks to intelligent voice notifications, you can define your text-to-speech for your home to play upon specific events. Let your Loxone Smart Home give you an audible reminder if you’ve left the garage door or window in the summer house open after dark – or when the temperature in the TV room reaches the perfect temperature to snuggle up on the sofa and watch your favorite film. When you enter a room, your smart home will welcome you with your favorite track or radio station. 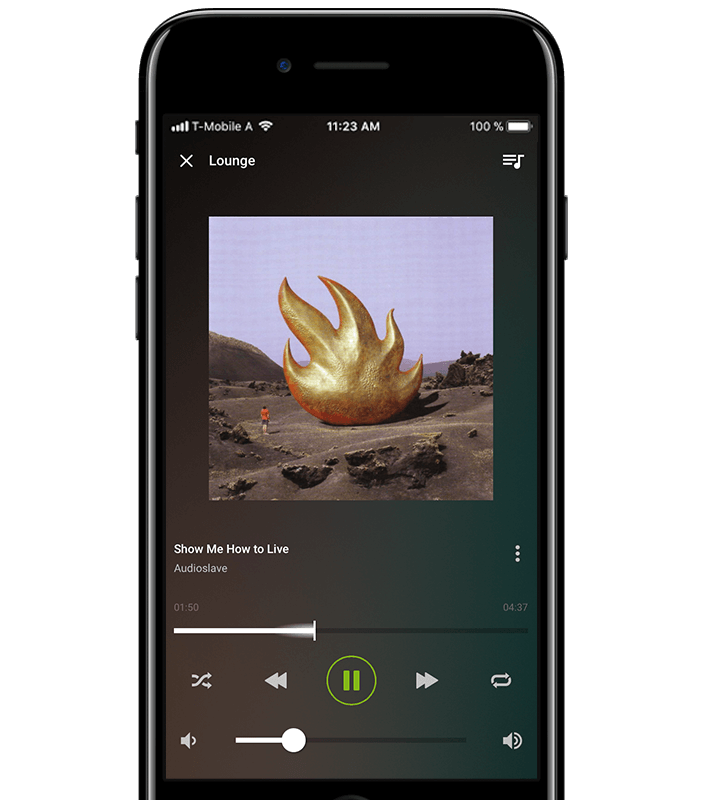 The Loxone Music Server is the first multiroom audio system to be developed 100% specifically as part of a smart home solution. Stream music through AirPlay, listen to your choice of audio in up to 20 different zones from a variety of sources. 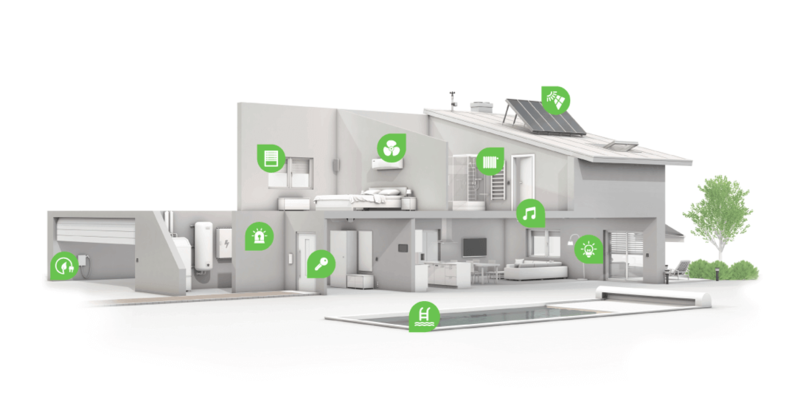 In a Loxone Smart Home, the components work together rather than against each other. Each device knowing what the other is doing creates an intelligent smart home environment. For example, your multi room audio playing an audible notification when a storm is on the way, or blaring music throughout the house to rid your home of an intruder, and working with your lighting to set the mood in each room.